There are many reasons you may need to have replacement windows installed on your home in Blue Springs, Missouri, or a surrounding area. For example, if you’re existing windows are drafty, cracked, peeling, or just plain outdated, then it is time to turn to the professionals at Bordner. We have successfully helped over 80,000 customers since our founding in 1987 and we’d be happy to assist you find new windows that will enhance the aesthetic appeal and energy efficiency of your home. 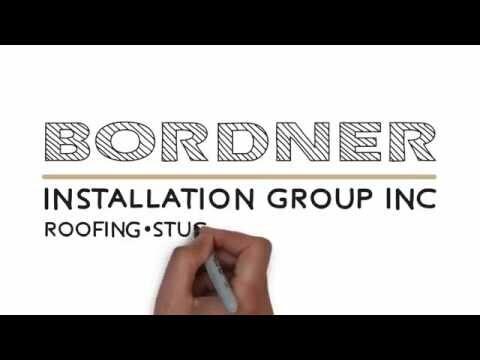 When you turn to Bordner for replacement windows, you will also be able to experience what it’s like having your project completed by experienced professionals. Our team of installers are all factory-trained and -certified and we feel so strongly about their work that we back it up with a lifetime workmanship warranty. This will allow you to rest assured your investment will remain protected for decades to come. For more information about the replacement windows we offer to homeowners in Blue Springs, MO, and the surrounding communities, contact Bordner today. One of our highly knowledgeable team members will happily answer any questions you may have about our products and schedule you for a consultation at your earliest convenience.